This Little Angel 'Nashwa' Is Breathing Her Last Due To The Sheer Negligence Of A Hospital In Karachi! It is an undeniable fact that most hospitals in Pakistan are really not up to the mark. There have been stories of negligence shown by hospitals in the past and even now, how patients have lost their lives due to hospital staff is incompetent. 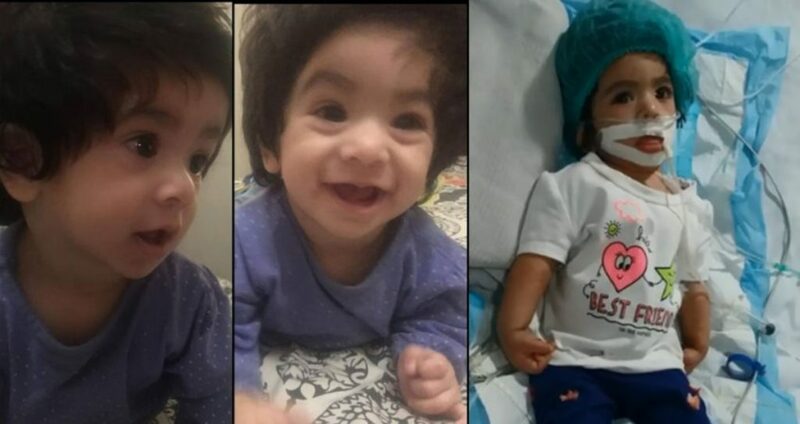 This heartbreaking story is of a little girl named Nashwa who is aged around 1 and now paralyzed because of a blunder committed by the hospital. The hospital gave her an injection shot instead of a drip. The poor baby Nashwa met a fate that could have been easily avoided. It wasn’t even supposed to be this way. According to the post shared by Nashwa’s father, the hospital gave her an injection shot which was supposed to be given through a drip. Nashwa came to the hospital with a minor stomach ache but due to the terrible and incapable hospital staff, she is now facing a life-threatening situation. Nashwa is paralyzed and doesn’t respond to anything. Who would have thought that a little stomach ache can lead a little baby girl to get paralyzed? This story shows that such a minor mistake can take an innocent’s life. How hard can it be to understand that it was supposed to be given through a drip and not an injection? The poor baby’s body could really not take a strong intake of the medicine and gave up. Nashwa’s father shared this heartbreaking post that she doesn’t even cry and is just lying on her deathbed. Dar-ul-Sehat is the hospital to be blamed. 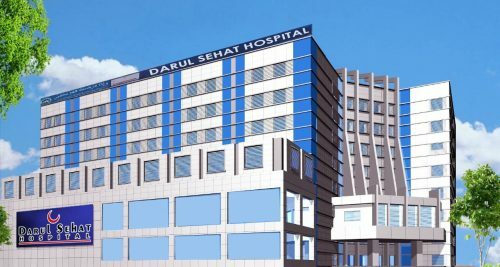 The hospital that needs to be called out for their incompetence and negligence, allegedly, is Dar-ul-Sehat. It is located in Gulistan-e-Jauhar in Karachi. 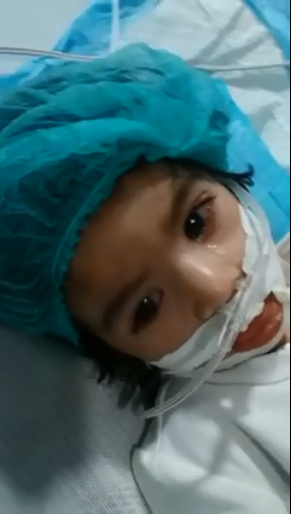 Nashwa’s father criticized the hospital in very strong words and said “Dar Ul Sehat Walo Allah Pak apko kabhi Muaaf nahi kareyga. Apkay samnay Ye zaror ayega.” And at times like these we need to stand with what’s right and wrong. Authorities need to take notice of this negligence and the culprits should be brought to justice. Nobody can play with the lives of innocent people just like that. Maybe if more people raise their voices against such cases and ask for justice, a change can occur. We don’t need to stay silent and bear this and keep losing our loved ones. All the prayers for Nashwa’s speedy recovery we hope we get to see her smiling again, InshaAllah!